ALL OFFERS DUE BY SUNDAY @ 5PM!Move in Ready!!!! 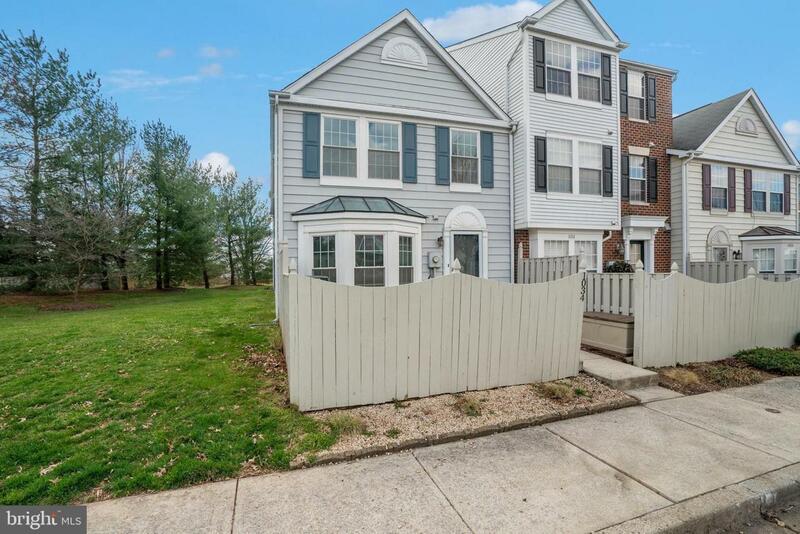 Meticulously maintained 2 bedroom, 1.5 bath END unit town home. 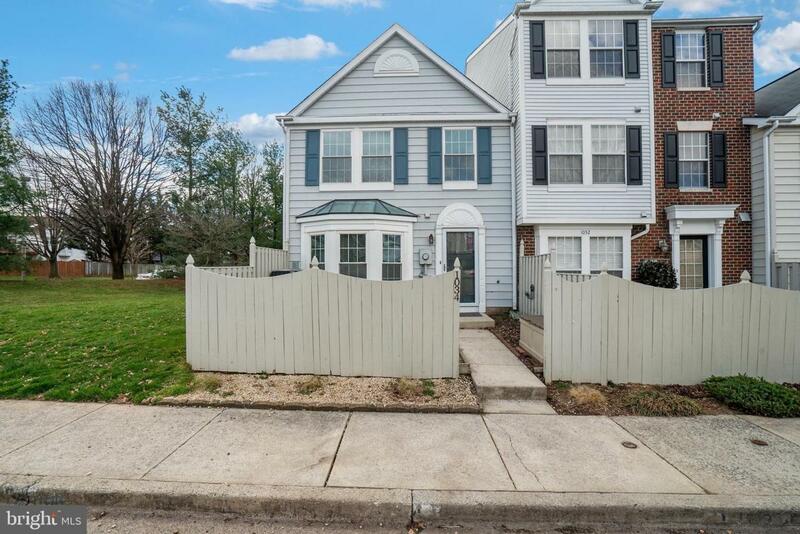 Newer windows, roof and recently updated kitchen including new cabinets, stainless steel appliances, granite counter tops with a white subway tile backsplash. Newly remodeled bathrooms as well as brand new carpet. 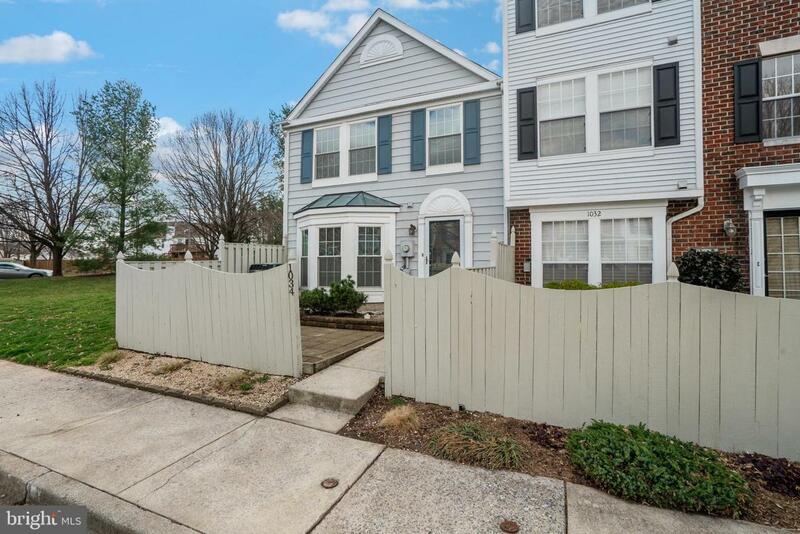 Conveniently located near major commuter roads as well as downtown Frederick. 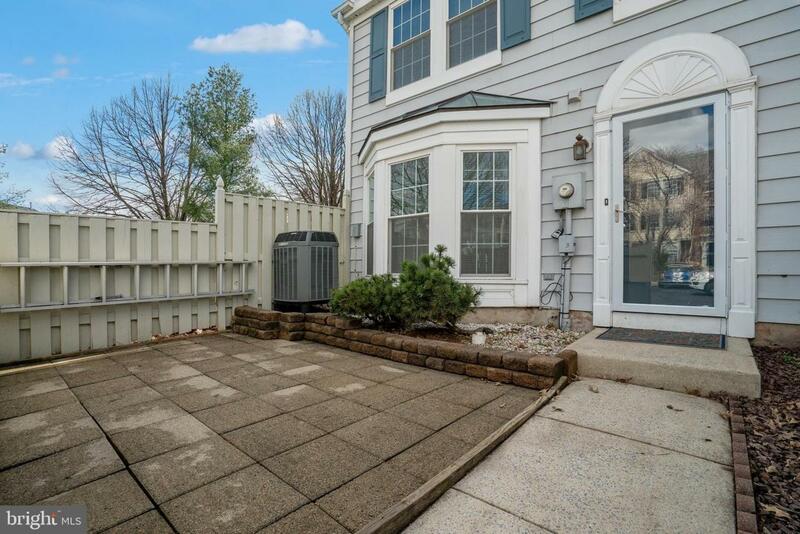 Don't miss the opportunity to make this your next home!! Brand new washer/dryer to be delivered this week!